Where do you usually keep your information? Do you use your computer hard drive or your cloud service account to do it? Of course, using a cloud service is very handy, but have you ever thought about the technologies that make this service available for you? Once you have decided to save your information in the ‘cloud’, you place it into the particular data center that supports this service. 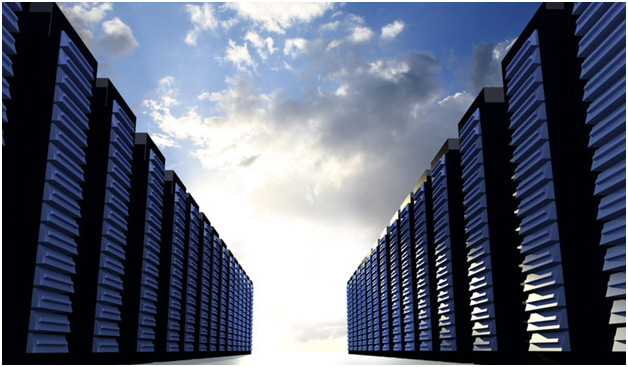 Nowadays there are hundreds of various data centers in different parts of the world. Though these buildings require loads of energy to function, they are considered to be one of the most ecological and energy saving constructions among the other industries. Let’s see how they manage to do it! 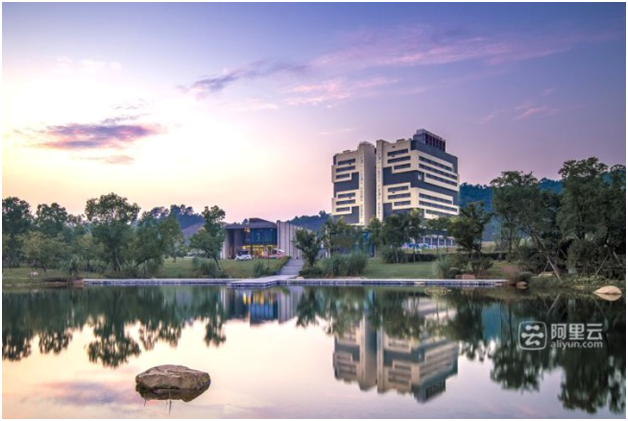 The Alicloud Qiandao Lake Data Centre is located next to Qiandao Lake in China’s Zhejian Province. It’s Power Usage Effectiveness ratio is below 1.3 and a Water Usage Effectiveness Ratio is lower than 0.2. This data center was built to enlarge the Alibaba service capabilities and to develop the whole infrastructure of the company. The building claims to be extremely energy efficient and productive due to the number of its specific characteristics. First of all, the data center uses the lake water in order to cool its systems because of the low temperature of the water. Such technological decision helps to save up to 80% of energy expanses yearly. The filtered lake water is driven through the different levels of the data center with the help of of special pumps. Then it is released into a 2.5 km channel that crosses the nearly located town. In future, the warmth of the released water will be used to heat private houses and industries located nearby. Alicloud Qiandao Lake Data Centre also uses the energy of the sun and hydraulics in order to generate an additional amount of energy necessary for its performance. 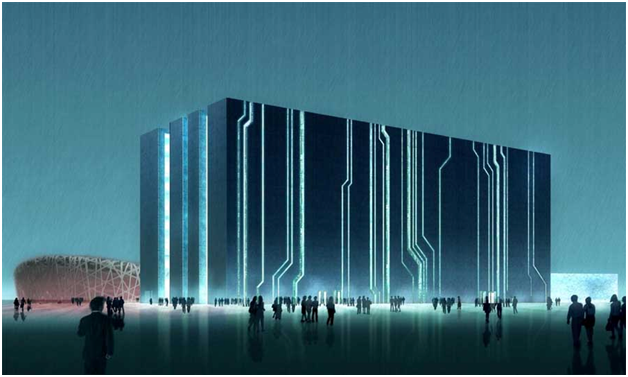 The Digital Beijing Data Center was built in 2008 as the symbol of the ‘Green Olympic Games’. At first it was used as an information center and the control center. Nowadays it’s an ordinary data center with the interactive museum of the modern technologies. The building has the form of the cube, and its walls are decorated with special light channels that resemble a bar code. Only LED bulbs are used in the inner and outer lightning of the building. This helps to save up to 60% of the required energy. A special glass wall protects the data center’s systems from the heat and helps to reduce expenses on the cooling. Being one of the biggest computer manufacturers and internet service companies in the world, Apple constantly tries to reduce its energy expenses. Nowadays, nearly 100% of its data centers and 94% of offices use energy only from renewable sources. For instance, the data center in Maiden is surrounded by 400.000 square meters of solar batteries that produce 42 million kilowatt-hours per year. This amount of energy is quite enough to satisfy 60% of the energy demands of the servers and the cooling system of the data center. The rest 40% is supplied by the nearby power station that generates electricity from biofuels. 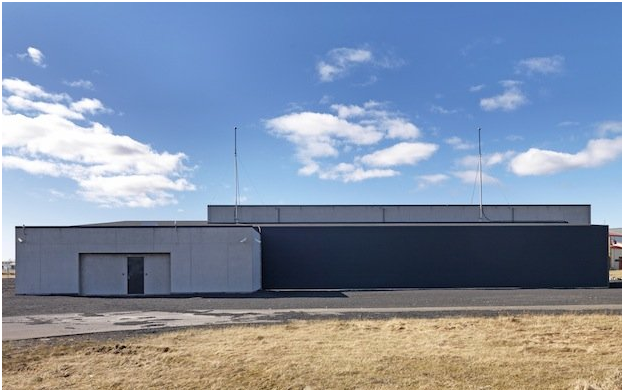 The Verne Global Data Center in Reykjavik was built by the BMW car maker for various theoretical and empirical studies. It contains a powerful supercomputer that is able to calculate the aerodynamics of the new autos and analyze the results of the crash tests. 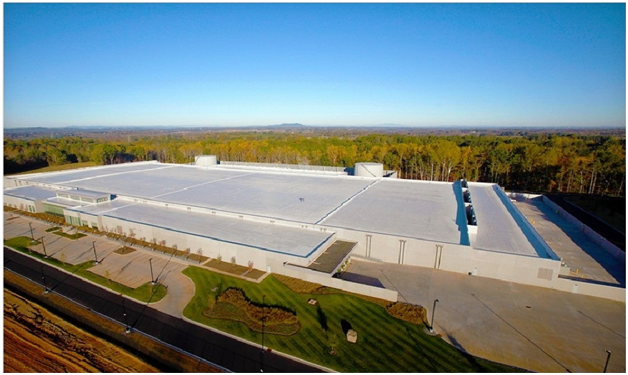 The construction of this data center helped to stop a huge release of the carbon dioxide into the atmosphere. The data center is supplied only by the renewable energy generated by the geothermal and hydro power stations. For example, one geyser is able to produce nearly 10 megawatts of pure energy, and Reykjavik is surrounded by a great number of such geysers. 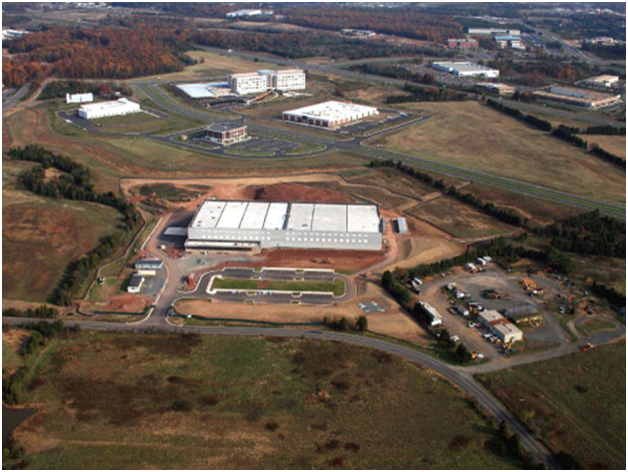 The Verne Global Data Center isn’t only available to the BMW company. Any corporation or firm can rent its services and lessen its ‘carbon dioxide track’ or save some money. The Hewlett-Packard Data Center is situated in the northern England. Due to the strong cool winds from the North Sea, the data center is able to work without a conditioning a great part of the year. Its servers are cooled with the help of the air that passes through the several huge fans. Then the filtered air comes into the building of the center and maintains the temperature of nearly +24 C in it. 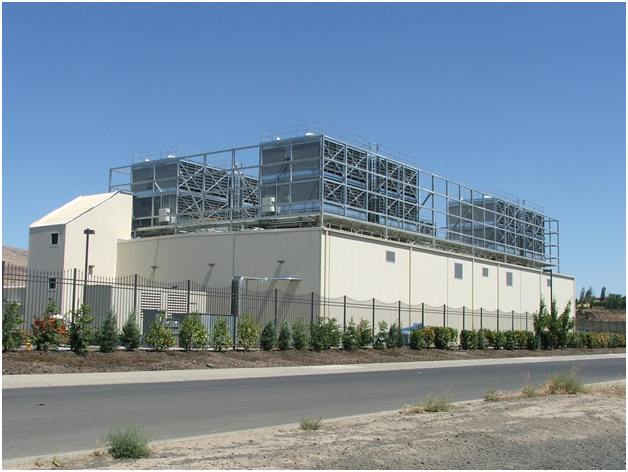 The Billingham Data Center was the first place where such cooling system was applied. Though it enlarged slightly the building expanses of the center, the cooling system of this type helps to save 40% of the energy every year. The data center is surrounded by a number of wind turbines that generate additional electricity for it. The rain water from the roofs of the center is collected and is used in the humidifiers. The walls inside the building are painted in white in order to diminish the necessity of the additional lighting. 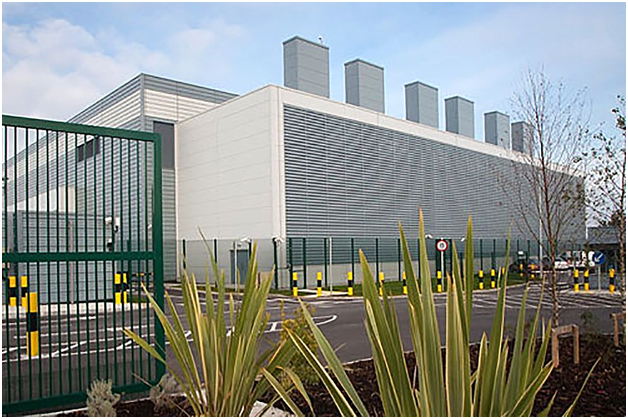 The Microsoft Data Center in Dublin, Ireland was totally completed in 2012 and has the area of nearly 51.000 square meters. It is considered to be one of the most ecological data centers among the other objects of the same size in the world. First of all, this data center uses a very little amount of water and electricity for its performance. The rate of its Power Usage Effectiveness is nearly 1.17. The IT equipment of this data center is cooled with the help of the cold filtered air from outside. 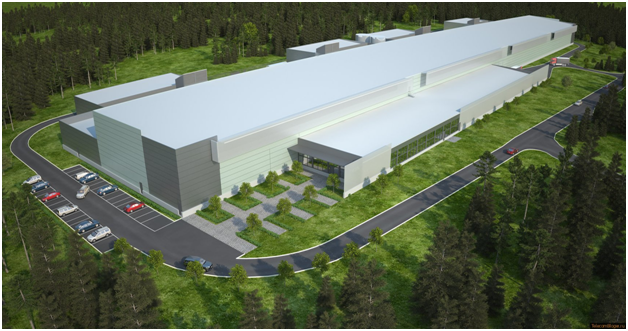 The Facebook Data Center is located in a small Sweden town Lulea, in the Arctic Circle. This data center is considered to be one of the most reliable and ecologically safest constructions in the world. It uses only 100% of the renewable energy supplied by the sources of hydro energy. Thousands of the center’s servers are cooled with the help of a frosty north air from outside. The warmth released by its equipment is used to heat the offices where the company’s staff works. One of the most unique data centers maintained by Google is located in the building of the former paper factory in Hamina, Finland. The company has spent nearly 350 million dollars to purchase and reconstruct it. 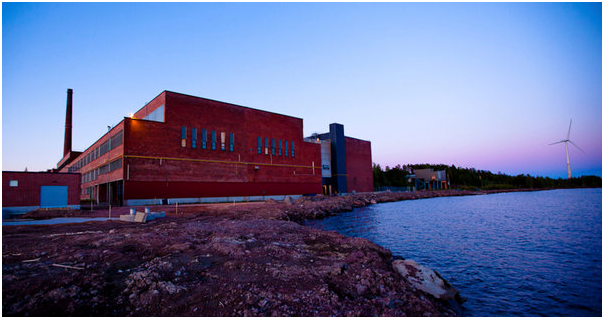 The equipment in the data center is cooled with the help of the water pumped from the Gulf of Finland. 1&1 Internet is considered to be one of the biggest networks of ecological data centers in the world. The company has received the highest rank according to the EPA in the USA after having applied a number of energy saving technologies. 1&1 Internet requires 17,5 kilowatts of electricity for its data centers’ performance yearly, and nearly all this energy is supplied by the renewable sources of energy. For instance, the powers of the wind and the sun help to provide energy to 680 stands and 40 thousand of servers in the Kansas data center, the USA. 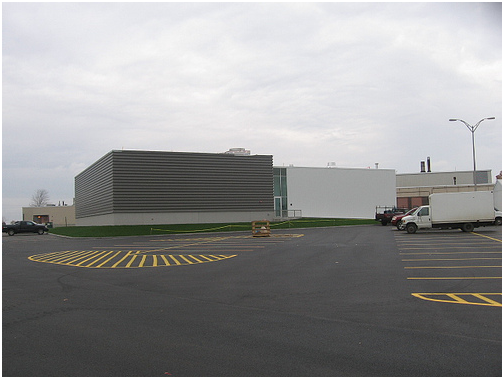 The IBM Data Center in Syracuse, the USA was finished in 2009. It is situated in the campus of the Syracuse University and uses the energy which is released by its own power station. This power station works on gas and generates electricity with the help of 12 microturbines. Its efficiency is 60% larger than the ordinary gas power stations usually maintain.